408 AirVenture Oshkosh 2016 Preview - Airplane Geeks Podcast - The weekly audio podcast that explores and expands your passion for aviation. Jack Pelton, Chairman of the Board of the Experimental Aircraft Association (EAA), tells us about what’s been called the World’s Greatest Aviation Celebration. In the news, we talk about a call for more ramp checks at airports, Airbus plans to offer real-time transmission of flight data, the Chinese ARJ regional jet makes its first commercial flight, and the U.S. State Department schedules talks about Gulf carriers and government subsidies. Marquee Bearhawk homebuilt. Photo courtesy EAA. Jack Pelton is Chairman of the Board of the Experimental Aircraft Association (EAA). 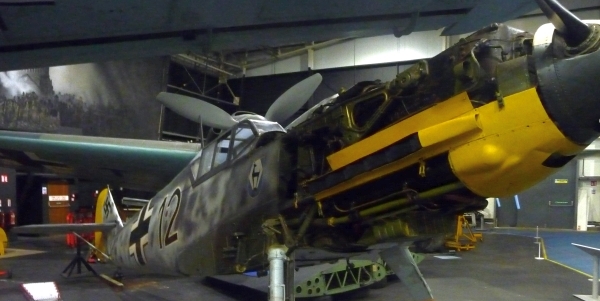 He tells us about some of the things you can expect at AirVenture 2016 at Oshkosh, Wisconsin, July 25-31, 2016. We talk about the 100 Years of Boeing, the JetBlue “BluesMobile” Airbus, Memories of WWI, Aircraft of Desert Storm, the Snowbirds, the evening airshows, and many other exciting events planned for the week-long event. Jack also explains the new Founder’s Innovation Prize, presented by Airbus Group and leveraging the creativity of the EAA community toward solving challenges facing the general aviation community. 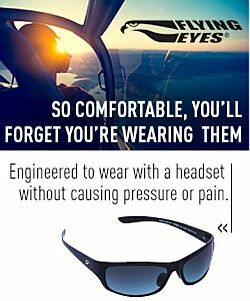 The top finishers will receive a cash grant toward developing their product and prominent exposure at AirVenture. We learn about the OSHALERT service for event attendees and how to sign up for those text alerts. Jack also gives us an update on some EAA advocacy activities, such as medical reform and FAA reauthorization. Jack is the retired chairman, president, and chief executive officer for Cessna Aircraft Company. Jack was Sr. Vice President of Engineering for Dornier Aircraft in Munich, and he started his career at Douglas Aircraft in Long Beach CA. Also, he was a member of the board and past chairman of the General Aviation Manufacturers Association (GAMA) and served on the board of directors of the National Business Aviation Association (NBAA). According to Charles Schumer, the U.S. 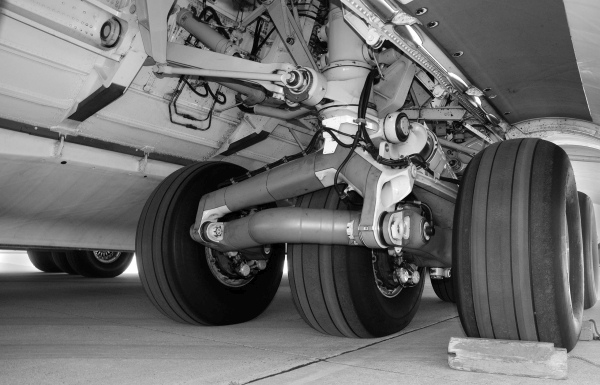 Senator from New York, since 2006 the number of annual ramp inspections at major NY airports fell from over 2,800 to only 748. Schumer wants the FAA to increase the number of ramp inspections at airports across New York and the country, including the small airports that have been involved in the recent small plane crashes on Long Island. Airbus plans to offer the SwiftBroadband-Safety (SB-S) service to allow transmission of flight data in real time. Offered on future A320 and A330 jets starting 2018, the Inmarsat technology is much faster than current transmission speeds. The Chinese COMAC ARJ21-700 regional jet made its first commercial flight. Chengdu Airlines flew the jet with 70 passengers from Chengdu to Shanghai in a two hour flight. The ARJ21 program launched in March 2002, with first delivery initially scheduled for 2007. The ARJ21 has the same cabin cross-section, nose, and tail as the MD-80, and uses General Electric CF-34 turbofans and Rockwell Collins avionics. The Partnership for Open and Fair Skies says forensic investigators have found a financial statement in Singapore for Qatar Airways that shows than the government of Qatar provided the airline with close to $7 billion in 2014. The Partnership is the lobbying group composed of American Airlines, Delta Air Lines, United Airlines, ALPA, the Allied Pilots Association, the Airline Division of the International Brotherhood of Teamsters, the Association of Flight Attendants-CWA, the Association of Professional Flight Attendants, the Communications Workers of America and the Southwest Airlines Pilots’ Association. 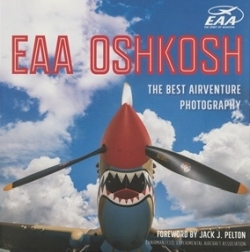 David reviews EAA OSHKOSH, The Best AirVenture Photography, which is available through EAA and major booksellers. This book showcases the many types of aircraft that have appeared for AirVenture, from classic fabric-covered covered biplanes to brawny warbirds to homebuilts and jetliners. Livermore Reads Together Survey, which includes Quest for Flight: John J. Montgomery and the Dawn of Aviation in the West by Craig S. Harwood (guest in Episode 349) and Gary B. Foge. The survey is open through July 18, 2016. Flew West – Robert “Punchy” Powell 11/21/1920 – 6/22/2016 by John Mollison. Without Precedent: Commando, Fighter Pilot and the true story of Australia’s first Purple Heart by Owen Zupp. Kevin Prior’s photographs from the Smithsonian National Air & Space Museum’s Innovations in Flight Day 2016. This entry was posted in Episodes and tagged Airbus, AirVenture, China, EAA, FAA, oshkosh on July 6, 2016 by maxflight.